That’s right—our calendars are plentiful with events, fun and educational for the whole family! 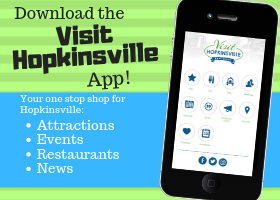 Fun and family-friendly events await as your Visit Hopkinsville team enthusiastically looks ahead! We are currently collaborating with the Trail of Tears Commission to hold the 30th Annual Trail of Tears Pow Wow on September 9-10, 2017. If you have never attended the Pow Wow, now is the time – it is quite a site to behold! Attendees enjoy Native American dance competitions, story-telling, singing, arts and crafts, flute demonstrations, and a variety of authentic items for sale. Also be sure to stop in at the Trail of Tears Heritage Cabin, where Kristina Scott will be on hand to greet Pow Wow attendees and those seeking an enhanced knowledge and history of the forced removal of the Cherokee people. Check out the Trail of Tears PowWow Facebook page for more information. Next up is NatureFest at Jeffers Bend Environmental Center, with over 40 activities for children and adults alike to participate in while learning all about the great outdoors. 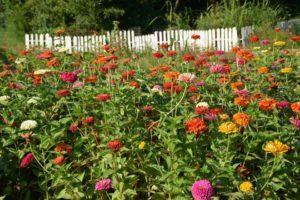 Walks along Little River, adventures through “an amazing underground world of insects”, visiting with animal friends, and canoe rides are just a few of the numerous family-friendly activities happening at Jeffers Bend. Visit the Jeffers Bend Facebook page for information on NatureFest and more! 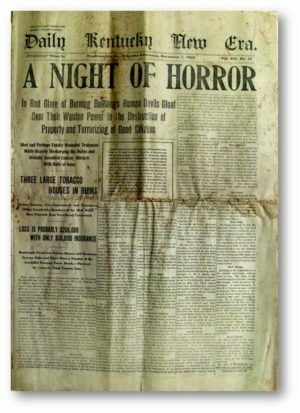 Rounding out our early-Fall events is the Tobacco War Pilgrimage, held in late-September each year to commemorate the events and history of the Night Rider Tobacco Raid of December 7, 1907. That year Night Riders invaded Hopkinsville to burn tobacco warehouses in order to destroy massive quantities of tobacco owned by large tobacco companies. It was their hope that by doing so, area farmers would be able to then receive fair prices for their tobacco crops. 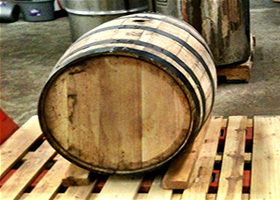 Annually, Tobacco War Pilgrimage events include a raid re-enactment hayride, historical performances, and more. We look forward to seeing you at the Pow Wow . 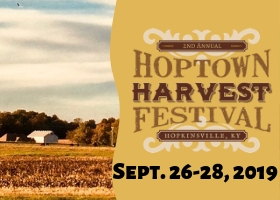 . . and at each of these wonderful events across Hopkinsville and Christian County, Kentucky! So what are you doing this Labor Day weekend? !